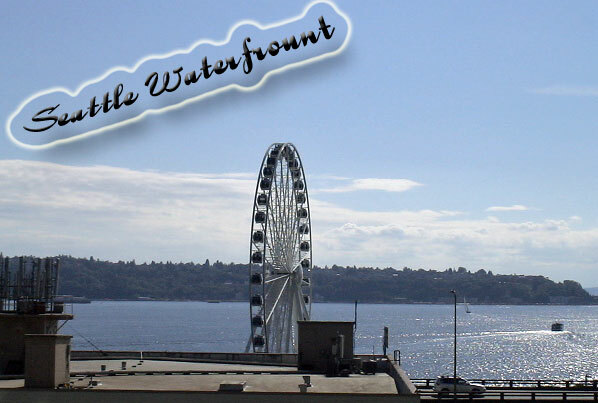 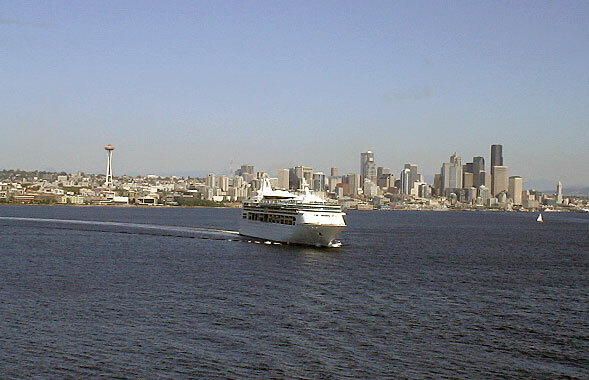 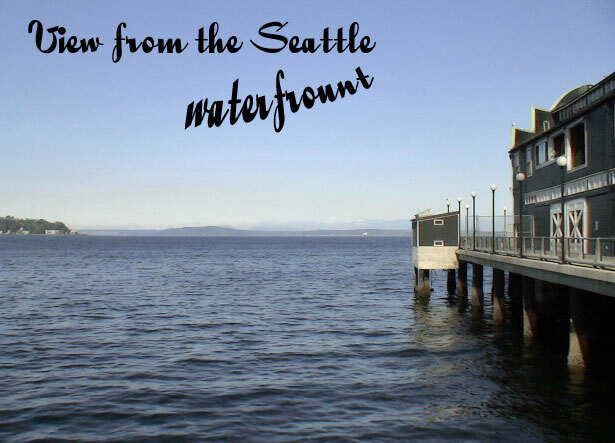 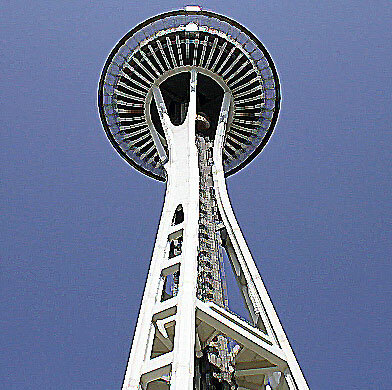 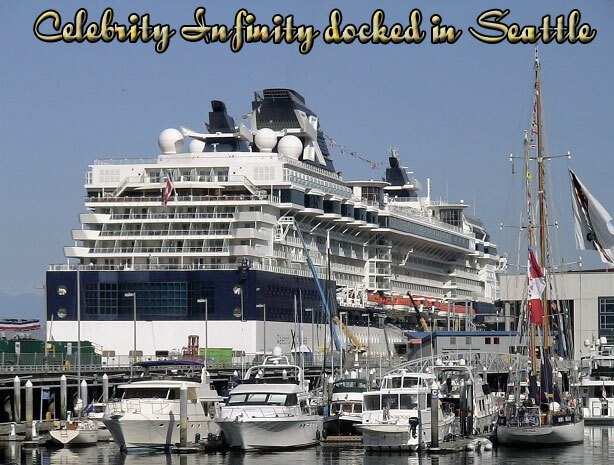 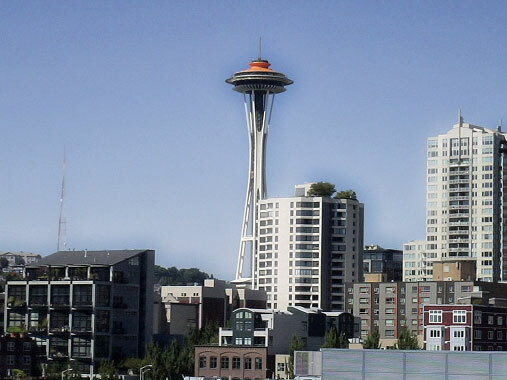 Seattle is the largest city in the Pacific Northwest region of North America and the largest city on the West Coast north of San Francisco. 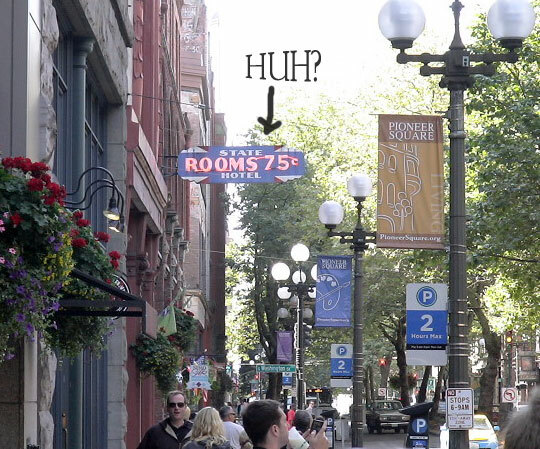 We were quite surprised by this city. 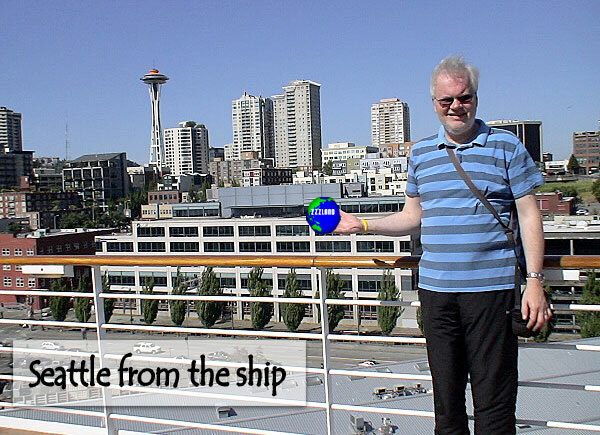 Of course it helped that the sun was shinning on both days we were there. 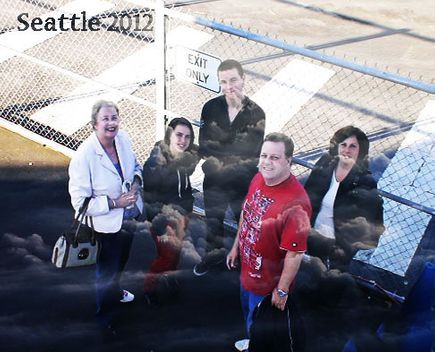 We were expecting drizzle. 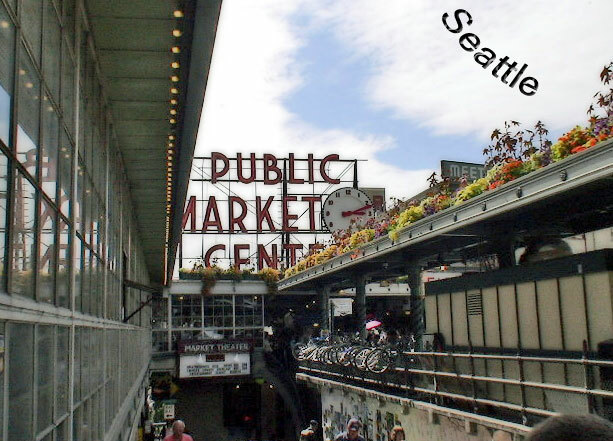 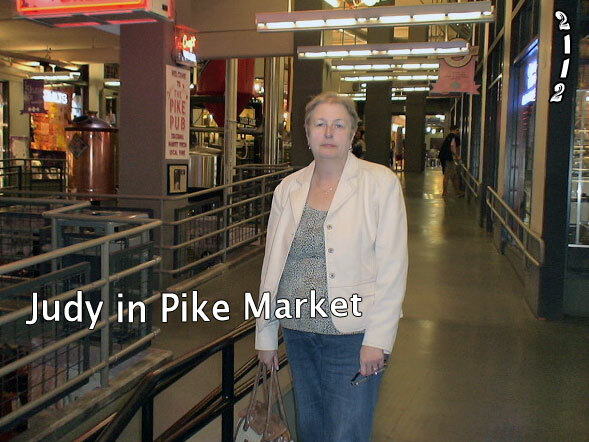 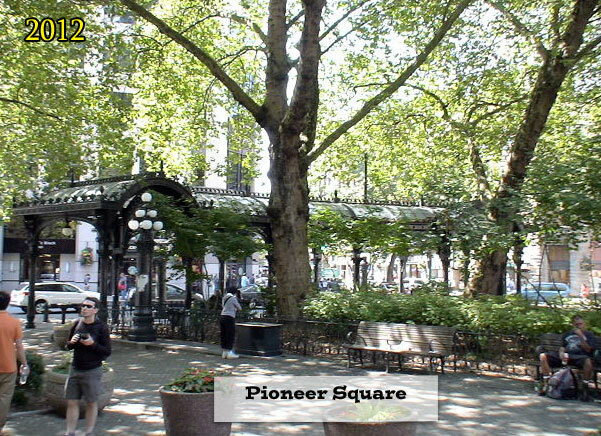 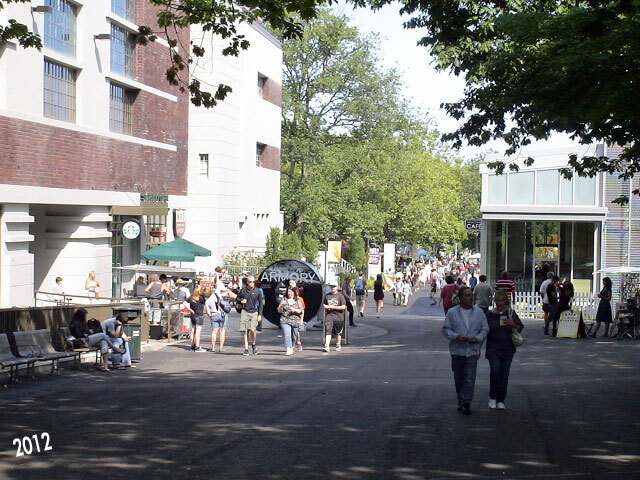 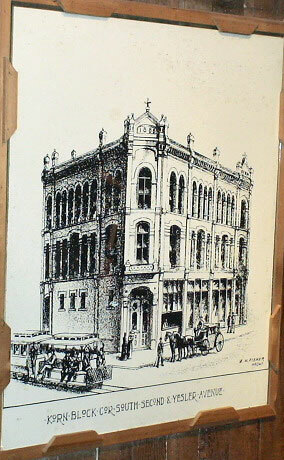 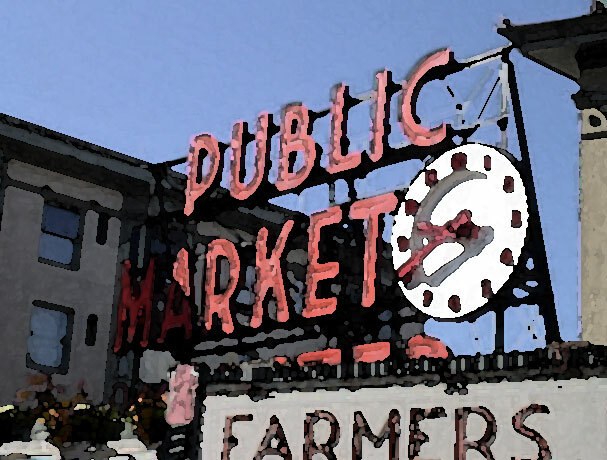 PIKE MARKET was founded in 1907 to give local farmers a place to sell their produce directly to the public. 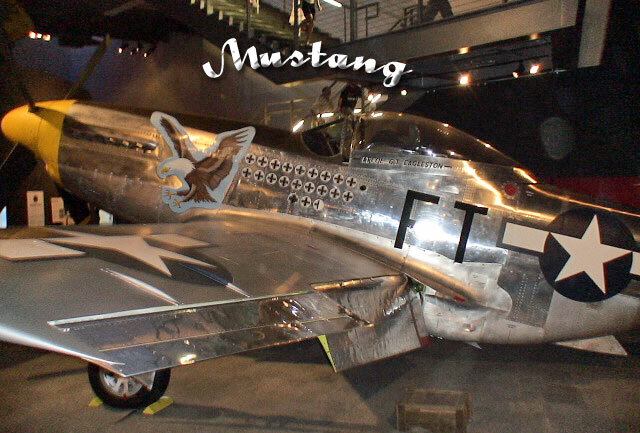 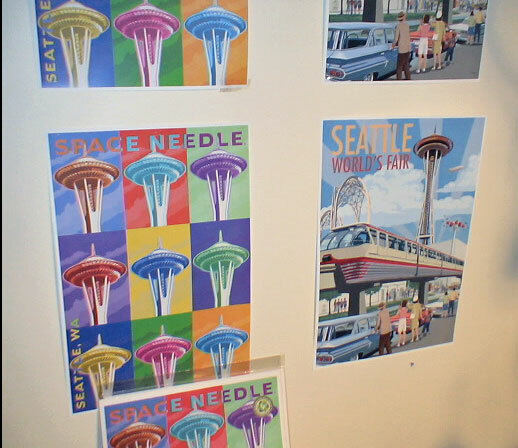 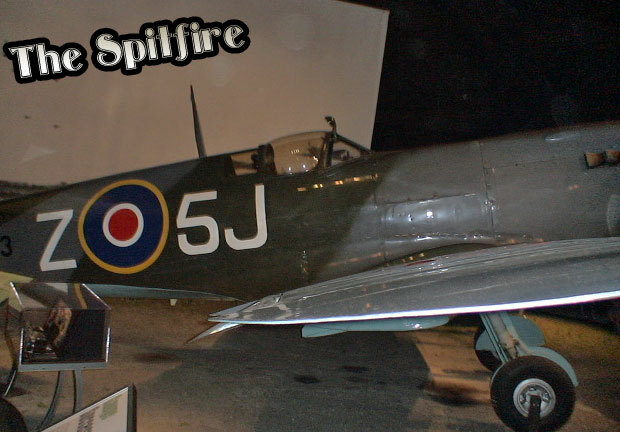 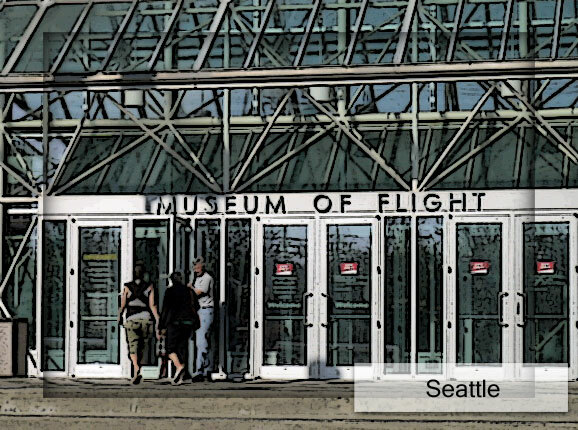 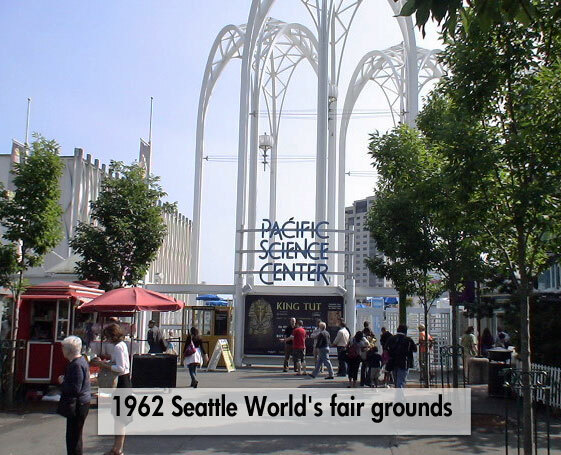 The Museum of Flight is a private non-profit museum a King County International Airport (Boeing field) It was established in 1965. 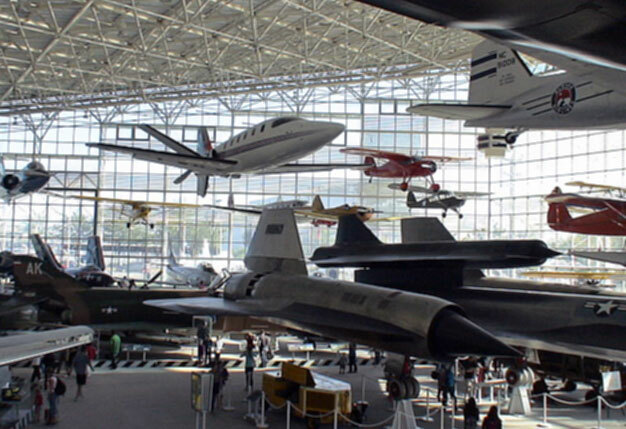 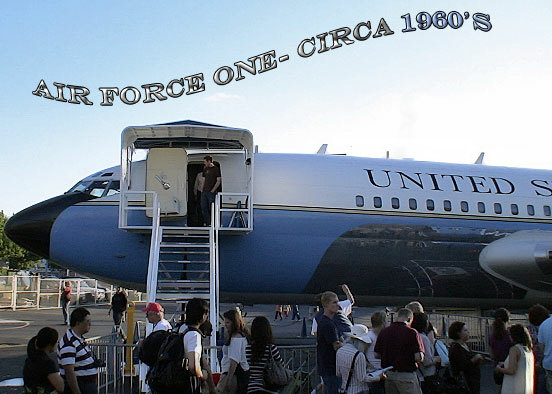 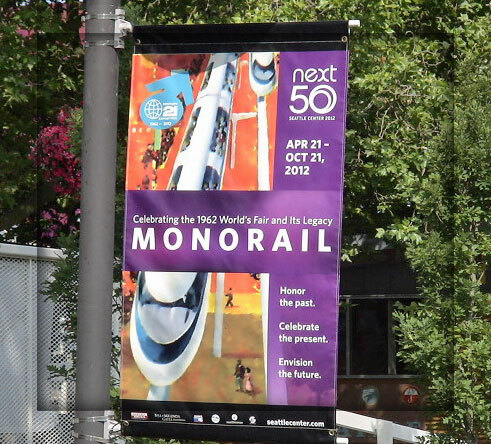 As the largest private air and space museum in the world. 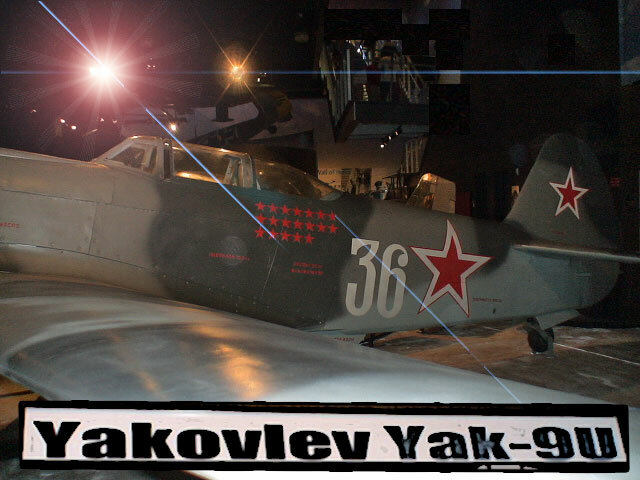 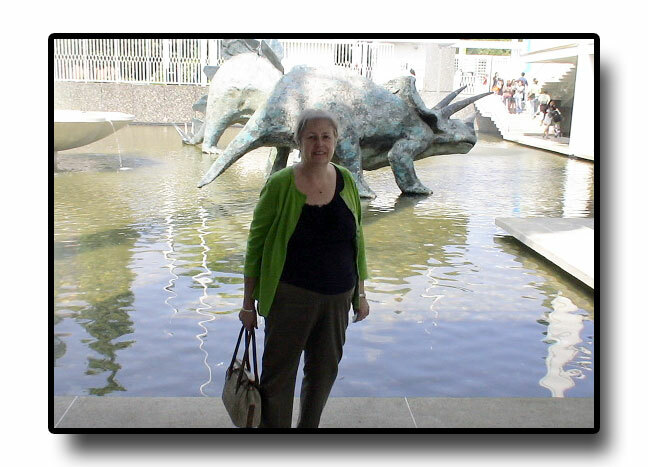 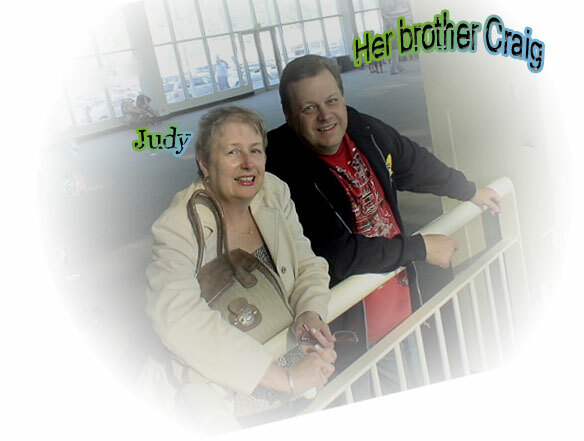 We are great time visiting this museum. 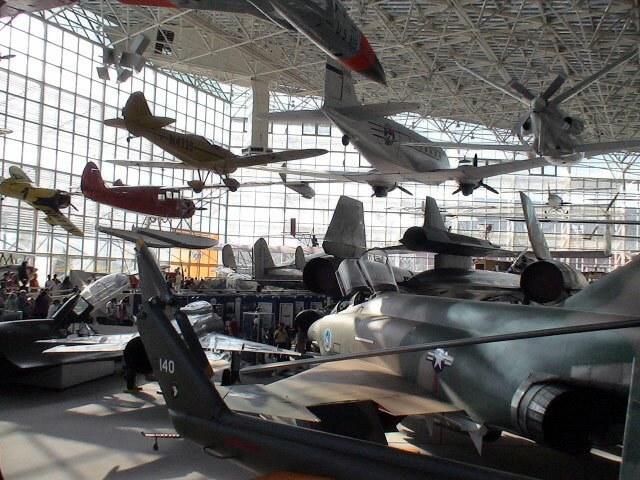 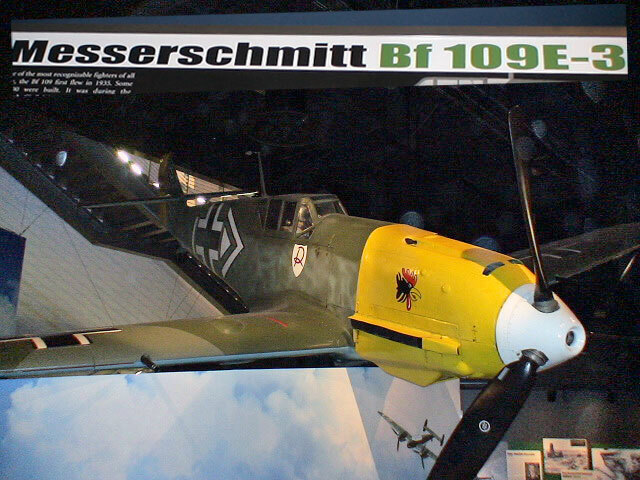 A lot of airplanes on display from various periods. 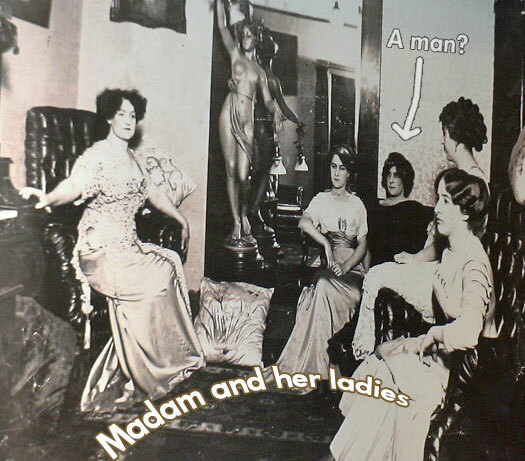 Lots of information. 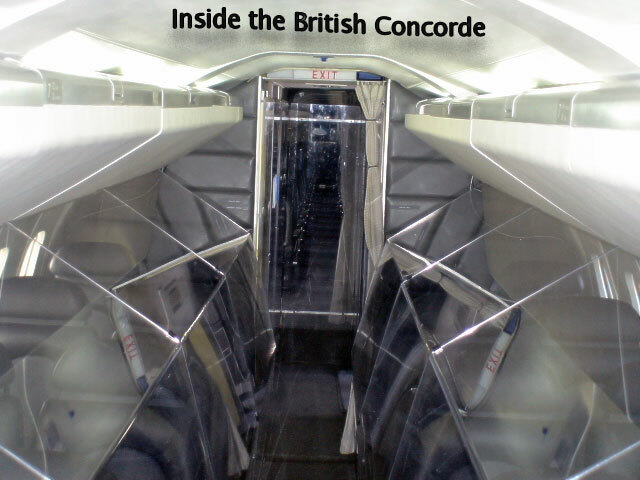 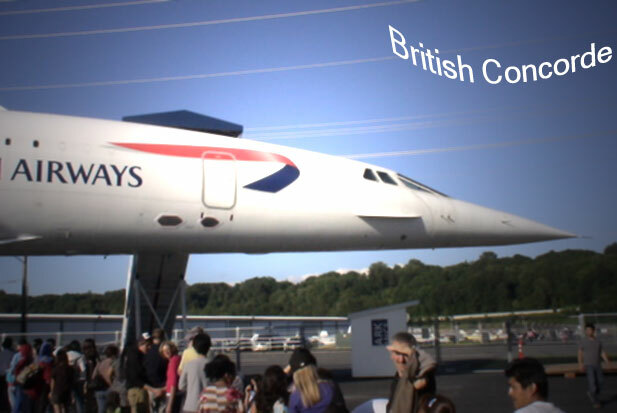 It was fun to walk through the British Concorde that had been donated by BA to the museum after it's last flight. 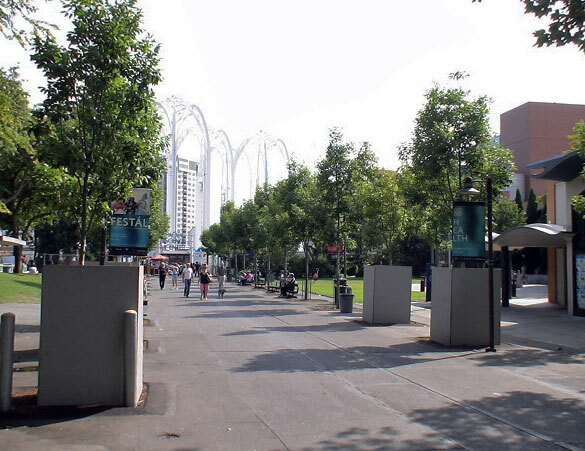 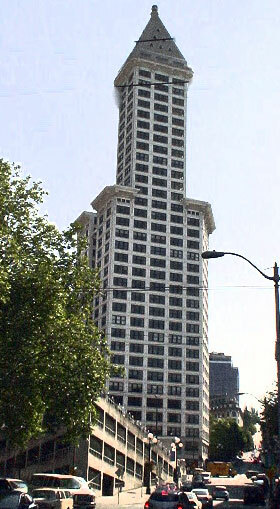 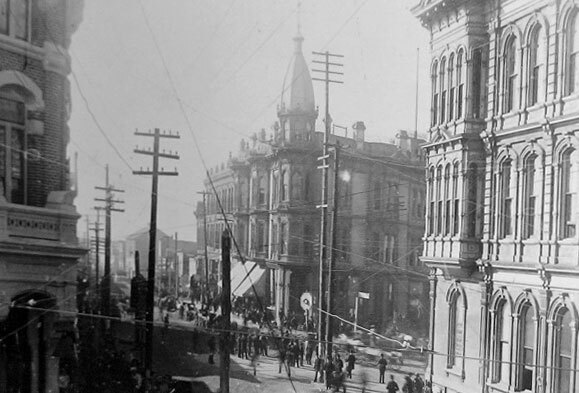 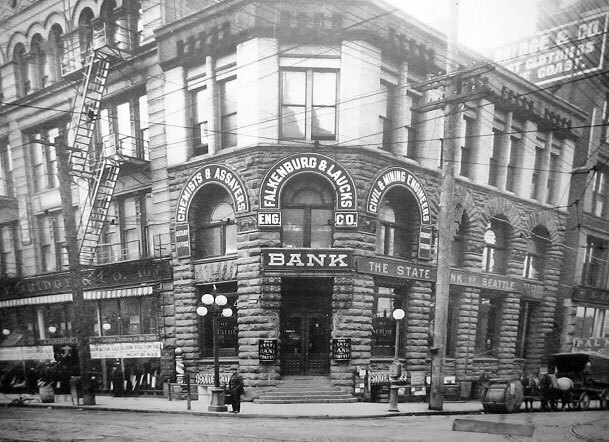 Seattle was re-built after the great fire of 1889. 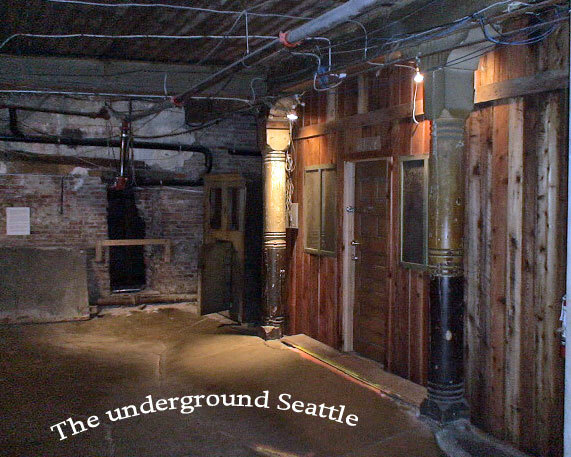 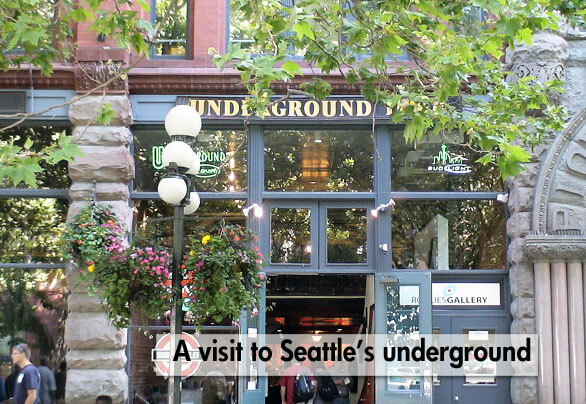 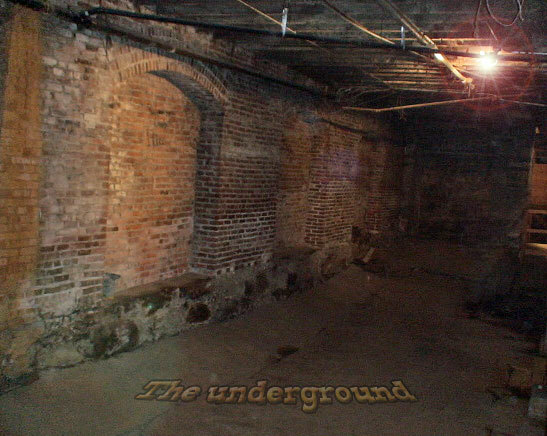 They actually built it above the old.There is a tour of the Seattle underground near Pioneer Square.